Flowers are one of the most fantastic gifts bestowed by nature. Flowers are the messenger of charm and love. A mere sight of flower can make any heart melt. 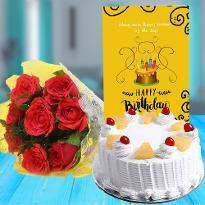 Now Winni, the most popular online florist shop gives you the best opportunity to send the awesome bunch of flowers to Bilaspur. 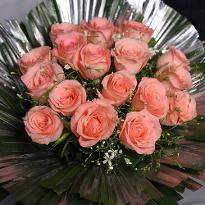 Flowers are an essential medium of conveying your feelings. 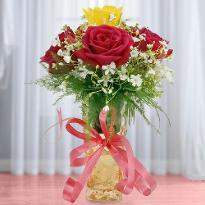 On birthdays, wedding anniversaries or any unique occasion, flowers play a vital role in depicting happiness and joy. 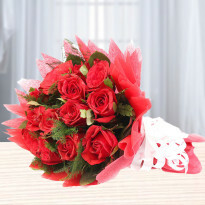 And therefore, Winni assures online delivery of flowers in Bilaspur without any hassle. 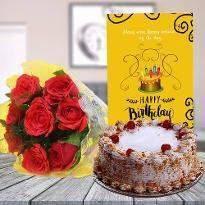 Be it a birthday celebration or anniversary; flowers are the perfect gift for loved ones and therefore to surprise them we have all kinds of flowers and bouquets. 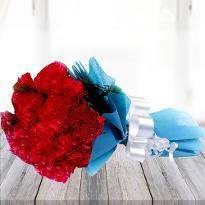 Flowers are always a favorite choice of gifts for many people. If you are away from your dear ones and want to make their day a little more unusual, what better options than sending a bunch of excellent flowers? 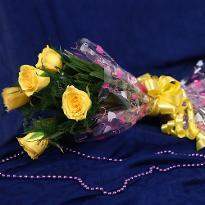 If you're looking to send flowers to Bilaspur, you have landed at the right platform. 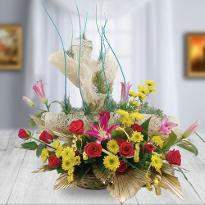 We have many exciting choices of flower arrangements which can put a smile on your particular person. 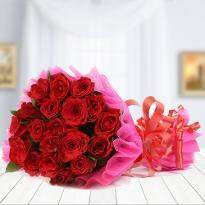 You can also choose and send lovely flowers from Winni to your beloved one on Valentine Day. 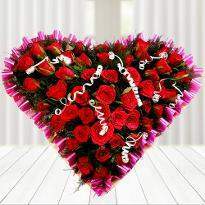 Sending Valentine flowers are the best way to make your beloved one happy. 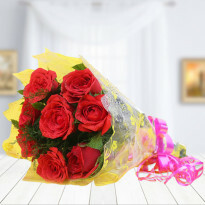 When you are ordering flowers online, the first thing that comes to your mind is whether the delivery services would be early. 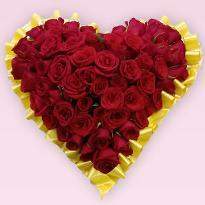 But, we ensure you that our online flower delivery service in Bilaspur will deliver your flowers in the fresh and blooming form. 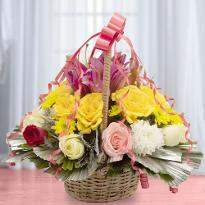 We provide distinct delivery options including same day flowers delivery, 4 hours delivery, and also midnight delivery. If you forgot about an occasion and wanted to place your order at the last minute, we can still get your fresh flowers delivered in as little as 4 hours. So what are you waiting for? 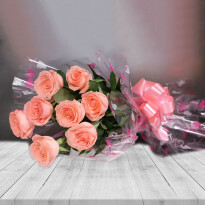 Order flowers online with us and sends it along with a love note to express your feelings. 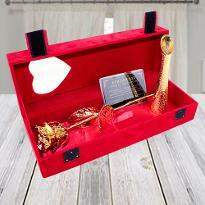 Winni ensures last moment flower delivery in Bilaspur that will definitely bring smiles on your dear one's faces. 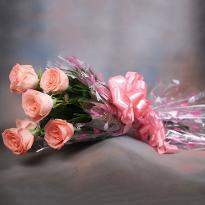 Flowers are considered to be the divine gift. 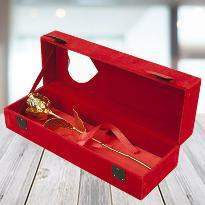 They are the medium to convey the emotions of the heart. 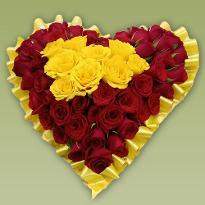 Send flowers online in Bilaspur from Winni to convey your emotions to your dear ones. 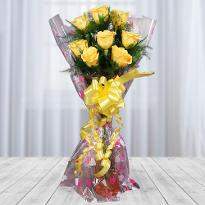 Winni has a huge range of flowers which are available in distinct variety as well as arrangments. 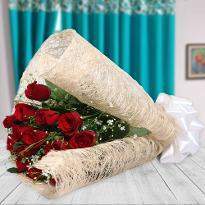 Browse our flower category and pick the right bouquet for your beloved. Send it using our flawless delivery options. 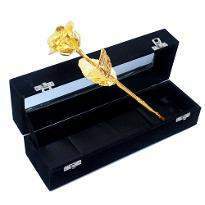 At Winni, the process is speedy, the choices for the flowers are elegant, and the payment process is a breeze. Apart from choosing the usual designs and patterns, you can also modify it according to your choice like alphabet shape flowers. Featuring an extensive collection of mixed flowers bouquets, we can help you choose a fresh, fragrant assortment of blooms suitable for any occasion. 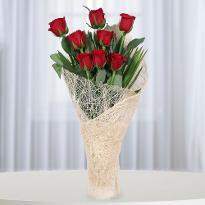 We thrive to deliver the perfect flowers to your loved one's place so that you can deliver your emotions perfectly. 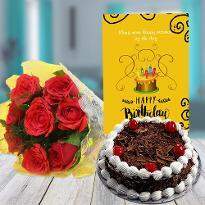 You can even surprise your dear ones by sending flowers at midnight by opting midnight flower delivery in Bilaspur.